Electrical power offers us a lot of possibilities for all kinds of comfort. It has become normal in everyday life so we do not think of its dangers anymore. But the bundled energy which flows through our network system can cause a lot of damage. Fires and short circuits, electric shocks and overvoltage. Accidents with electricity can cause substantial damage. People get injured or – even worse – they die. It is often a difficult task to repair the network system when it has been damaged. Valuable electrical devices like TV sets, computers, phones, Wi-Fi routers, washing machines, stoves and ovens ­ they can all quickly be destroyed by a lightning strike or other cases of overvoltage. According to German insurances the damage caused by lightning strikes and overvoltage usually amounts to more than 300 million Euros annually in Germany. Therefore it is advisable not only for new buildings but also for old and existing ones to ensure a secure base: a power supply which meets the requirements of modern life and is well protected against leakage currents, overload and overvoltage. 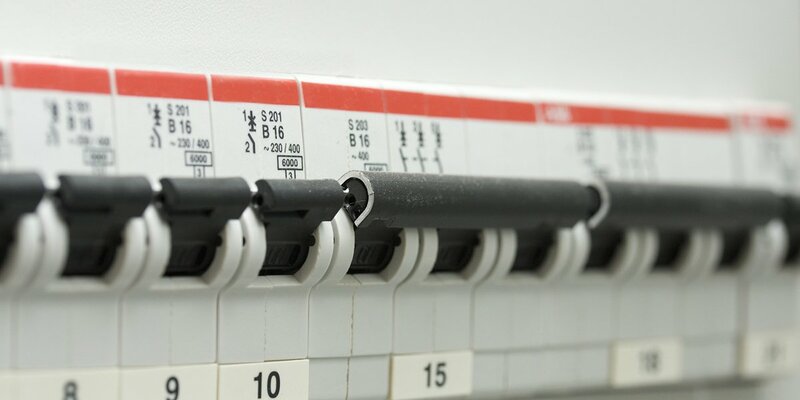 Circuit breakers protect your wires against overload. For example, if a hairdryer, a fan heater and maybe a 500-watt halogen spot light are connected to an old wire via a multiple socket and are switched on at the same time, it can happen that the wire overloads. To prevent a smoldering fire, damage to the socket or melting of the wire, the circuit breaker interrupts the power supply in time. The devices will switch off, but the installation is still safe and other damage can be avoided. When the overload is fixed, the switch can be turned back on. A residual current device ­ also known as an RCD ­ is designed to protect people and also animals against dangerous currents. If the RCD measures a difference between incoming and outgoing currents, the circuit is interrupted within a split second. This can happen due to a malfunctioning device or when people or animals get too close to the circuit. In the latter case, serious damage is prevented by the very quick reaction of the RCD. 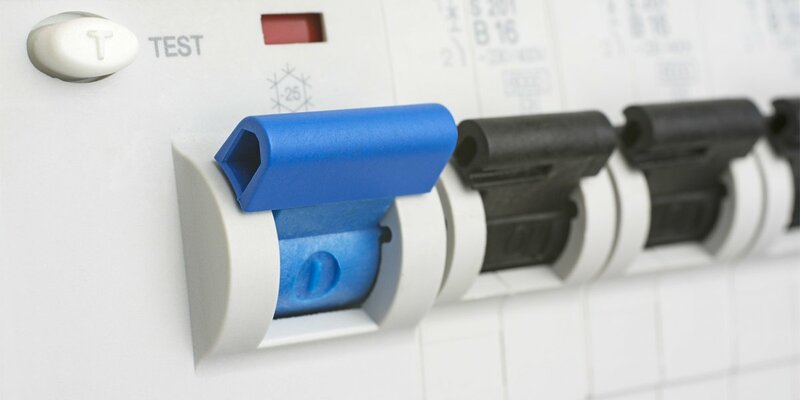 In new buildings, the installation of an RCD is compulsory, but not in old ones. For your safety, it makes sense to think about retrofitting. It is also possible to retrofit only a few sockets in especially vulnerable areas, such as bathroom, kitchen, basement, and garden. Overvoltage protection is needed for short-term stress peaks and overvoltage which is caused for example by lightning. It is not sufficient to buy a socket or a multiple socket with integrated lightning protection to protect the electrical devices. Depending on the area where the building is situated, an effective three-step lightning protection should be installed. 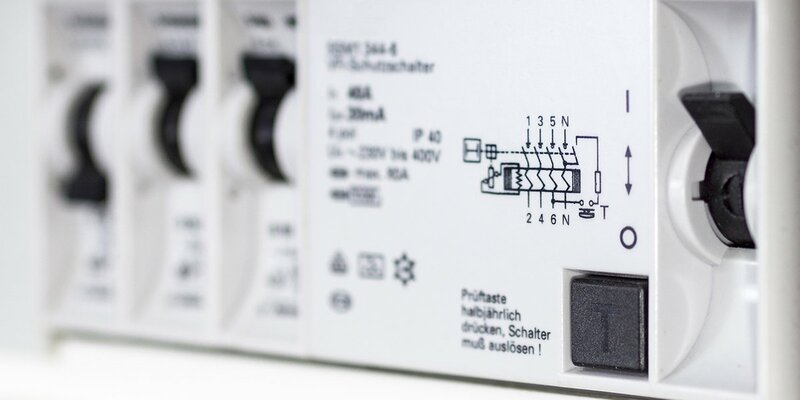 The first step is a lightning rod of type 1 which is installed in front of the main distributor to absorb substantial overvoltage so that it cannot damage the network. The second step is a lightning rod of type 2 which is installed inside the main distributor. The lightning rod of type 3 is a protection which can be installed in adapters or multiple sockets. It is important that antenna, phone and network wires are also integrated in the overvoltage protection because they too can bring dangerous voltage pulses to sensitive devices. Make sure that your building is excellently equipped in these three important fields. You can avoid a lot of trouble caused by substantial damage and it may even save your life. Your electrician is a specialist and can help you with the optimal protection standard for your building. This gives you a secure base for your electrical comfort. YOU HAVE NOT YET FOUND YOUR ELECTRICIAN OF CHOICE? Please use the search below for a specialist on TECWORLD. 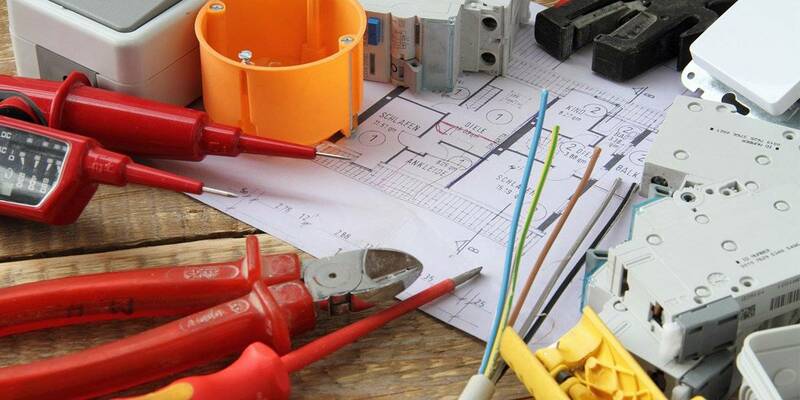 Here you will find selected electricians who have an excellent knowledge and who can help you professionally.